Sake degustation & Shamisen live events will start again from 27 January! Join us for an unforgettable experience at Matsukawa-chaya, near Toyama Castle at just a short 10 min walk from Toyama station!! 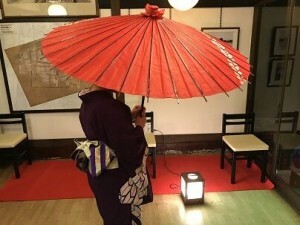 Whether you’re a tourist or a local, let’s all have fun together and enjoy the Toyama night! You’ll be able to taste the best of Toyama prefecture, multiple types of Masuzushi, different regional sakes and much more! 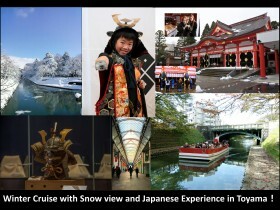 For more information please check our “Tours” section.